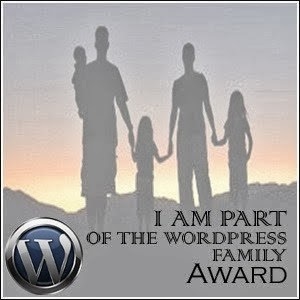 Word Press Family Award ~ Full Scoops - A food blog with easy,simple & tasty recipes! I am happy to be chosen by Tanya of Easy and Simple Foods for this award. From what I read, this award is for word press users and I don't know how it came to blogspot users but I don't care about that technicality! This is such a beautiful award and I am happy to receive it and share it with my other blogger family. 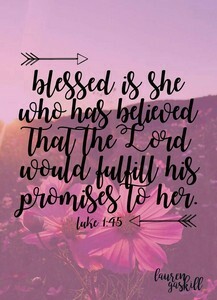 A bit about this award - This was started by Shaun of http://prayingforoneday.wordpress.com/ for being accepted and loved by the word press blogging world. I think it's an awesome idea! I know since I was feeling so lost in this huge world of blogging and now I have started making friends and it's great. I'm still new and there are more new people to meet! But for now I am grateful for the friends I have made and found. I want to take this opportunity to thank Aara from Sweets & Spices, she is the first person who reached out to me and befriended me and she is still a special person. Thank you guys for supporting and encouraging me with your presence and comments! Love you all and I appreciate you all! Congratz dear an lovely award :) Thanks for sharing with us too ! !